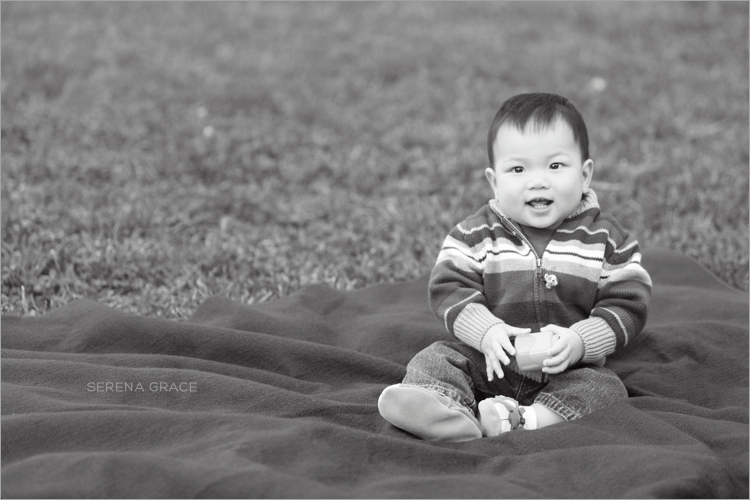 Happy 1st Birthday, Lucas! 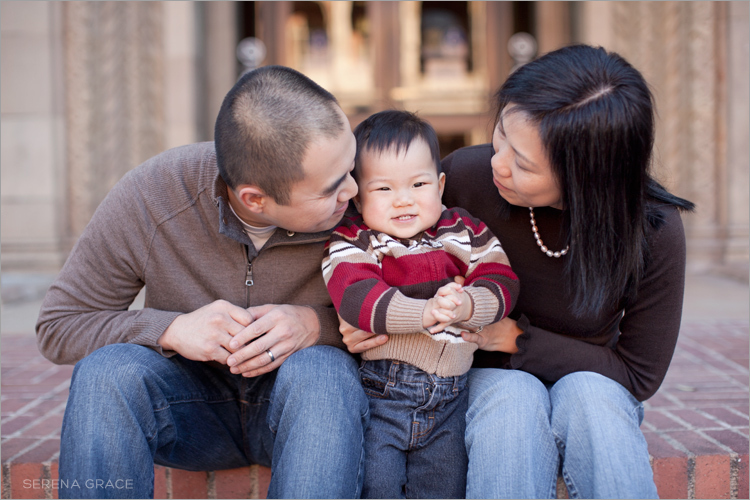 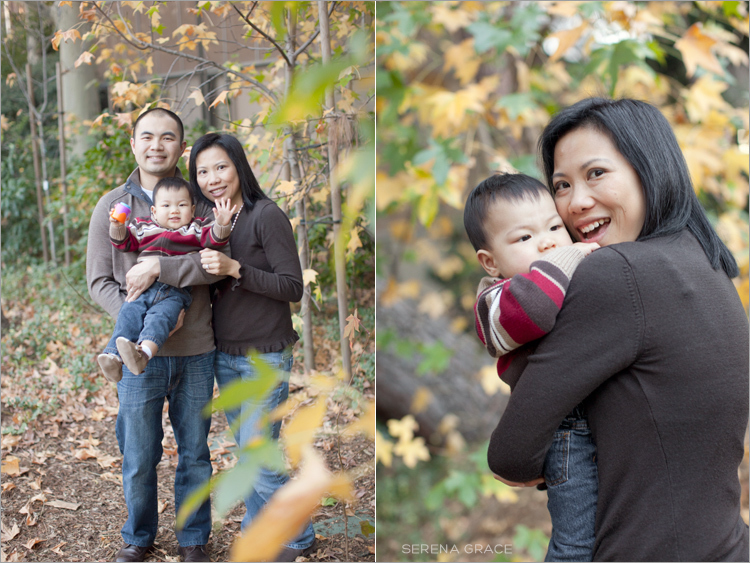 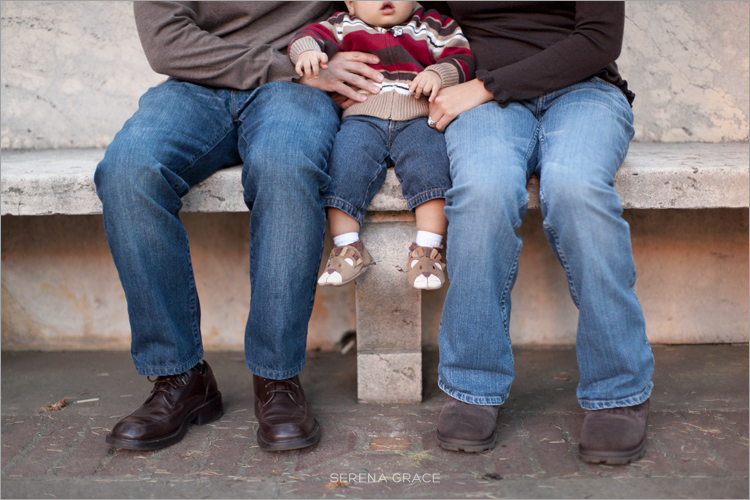 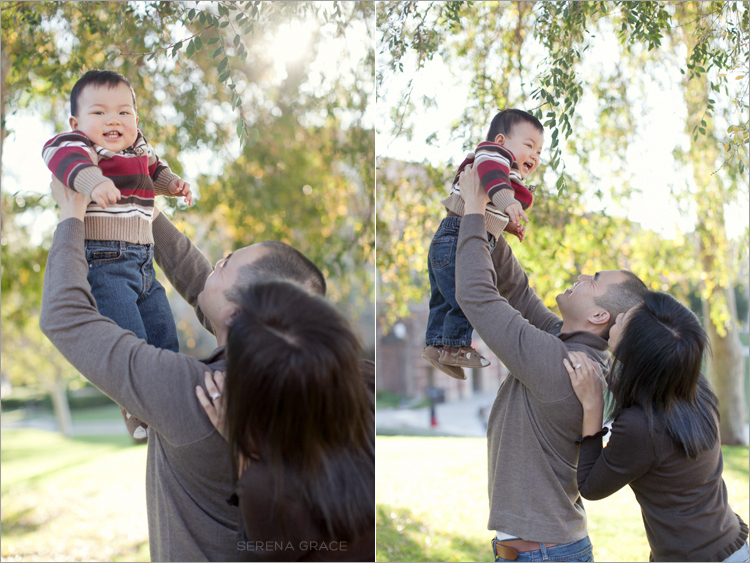 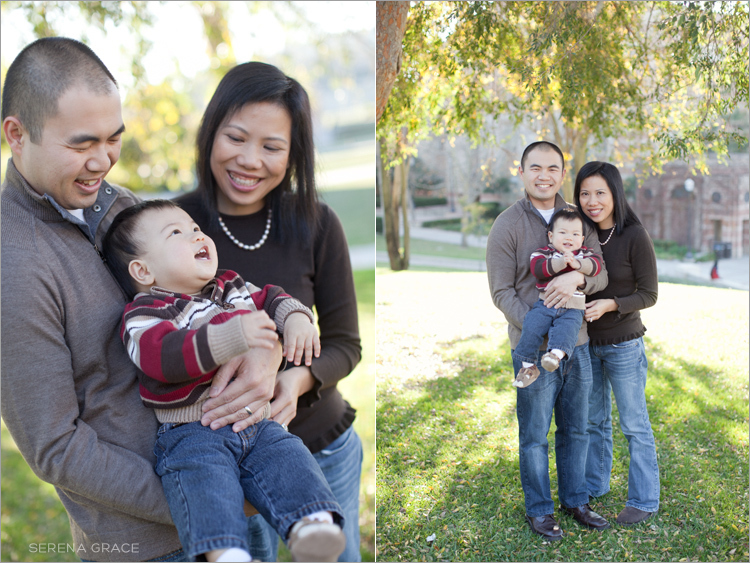 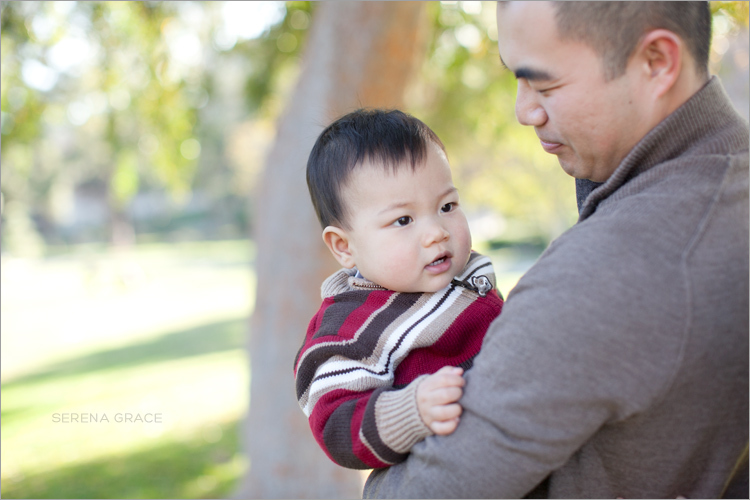 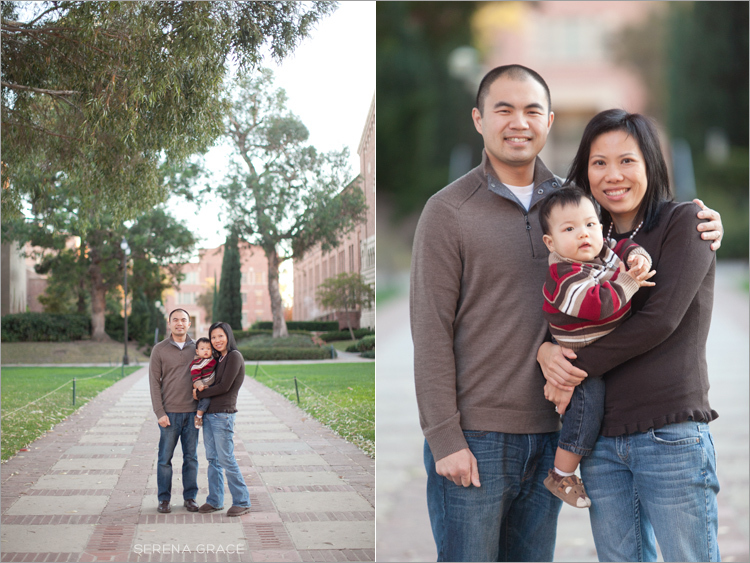 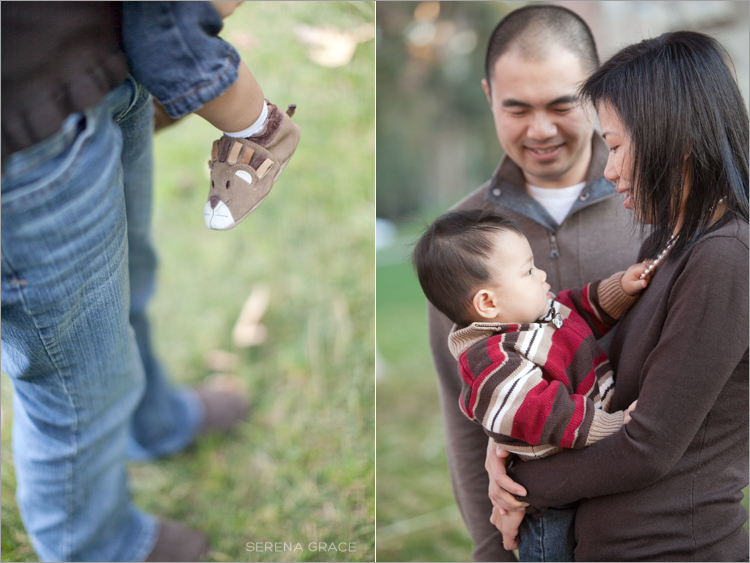 Here are some portraits of the adorable Lucas and his parents at UCLA. 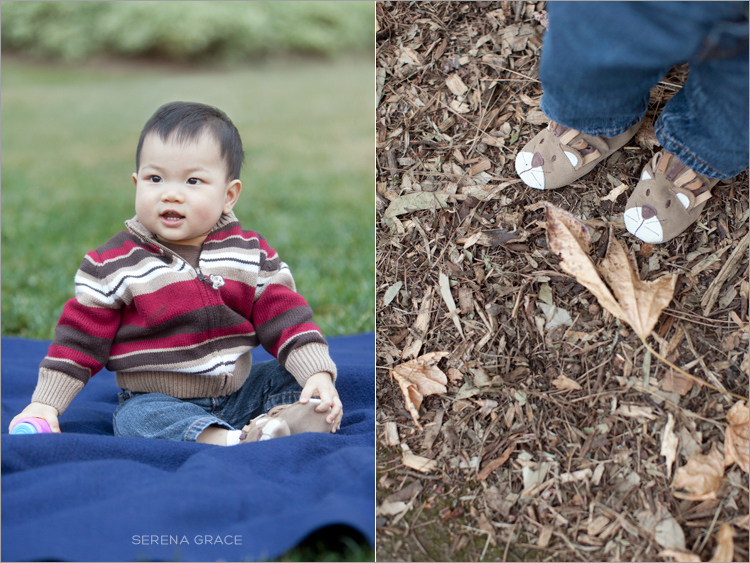 Don’t you just love his shoes?! 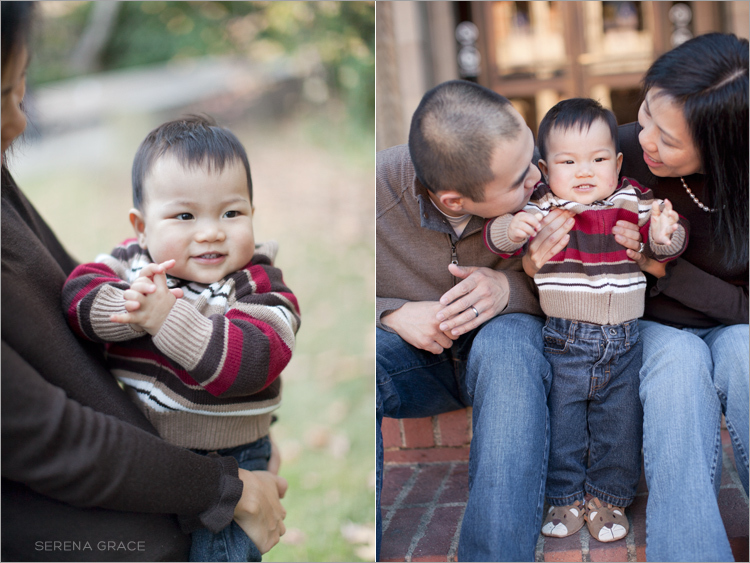 They are too cute! 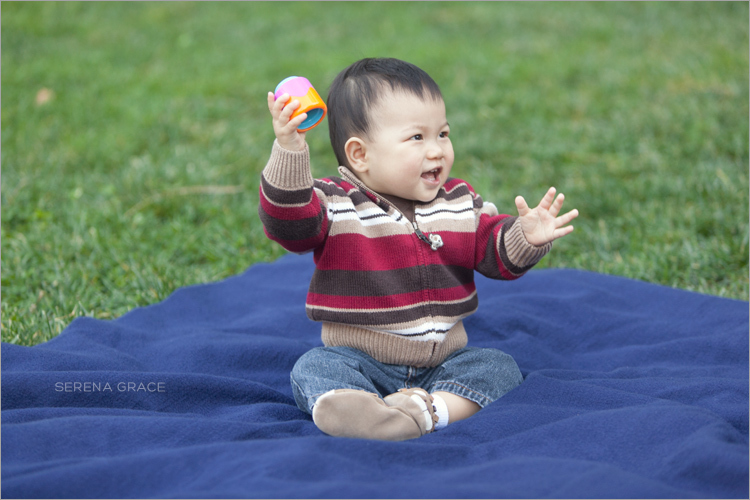 Lucas exploring his surroundings. 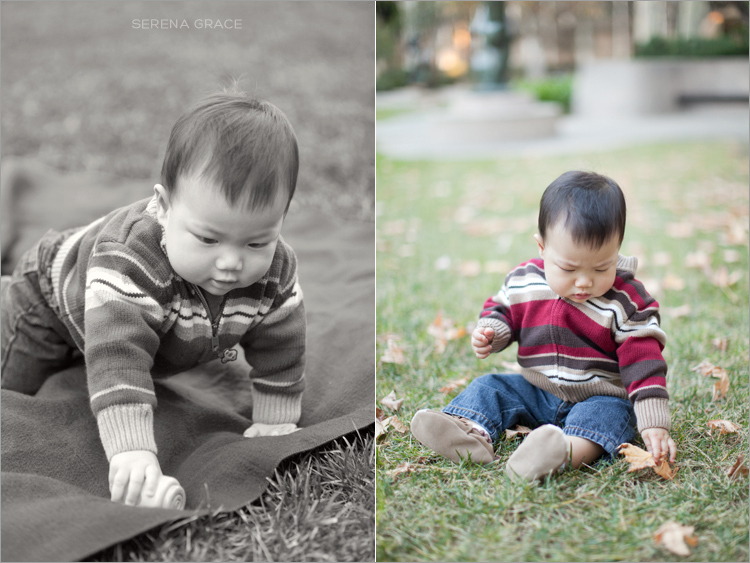 He’s not too crazy about grass yet…he started crying right after we took this. 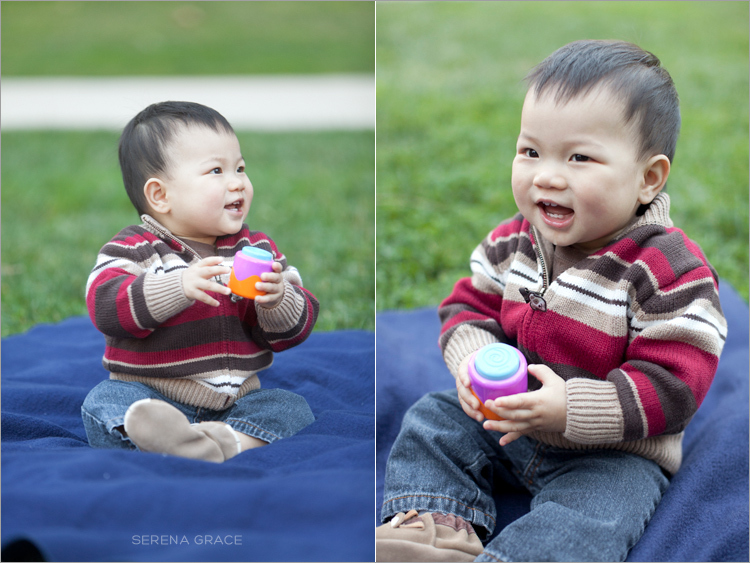 I think Lucas has the cutest smile!